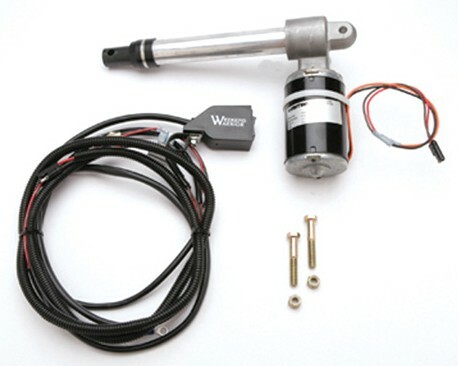 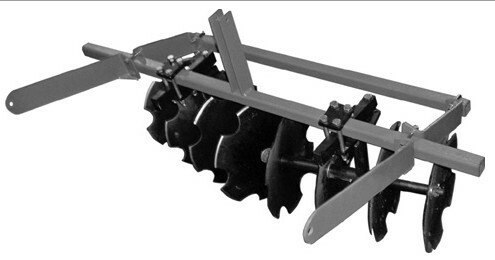 AU-50-0730 Tow Behind Cultivator Cultivator is great for plant preparation work. 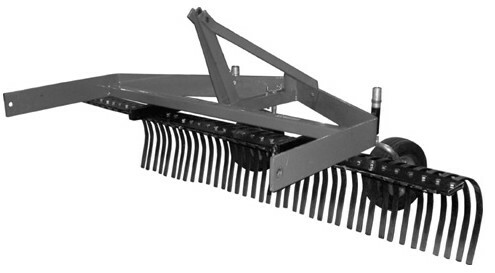 The 60" Cultivator features Vibra Shanks for superior cultivation. 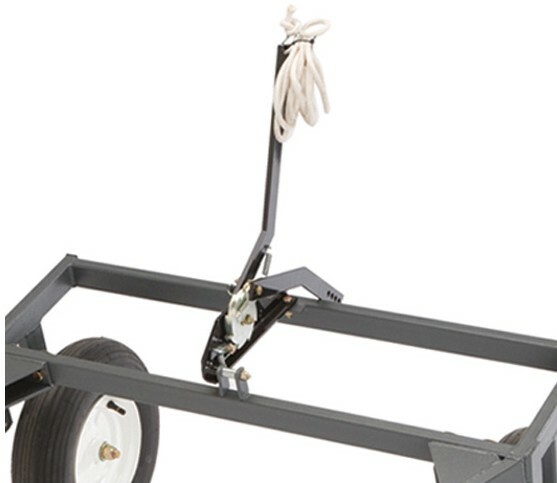 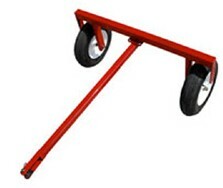 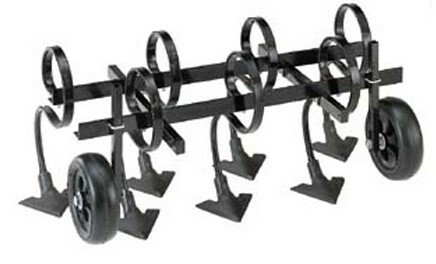 Made with a heavy duty frame, this 60" Cultivator easily installs to the Universal Tow Frame in less than 5 minutes.